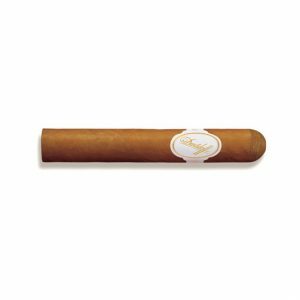 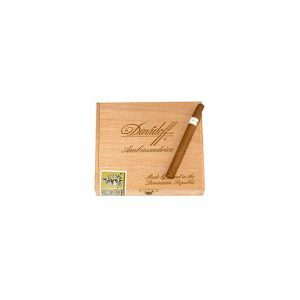 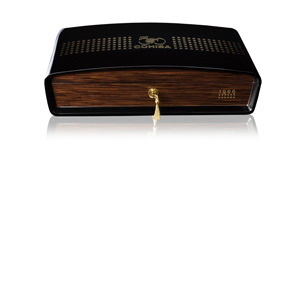 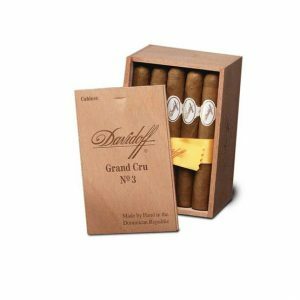 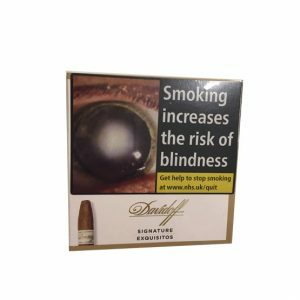 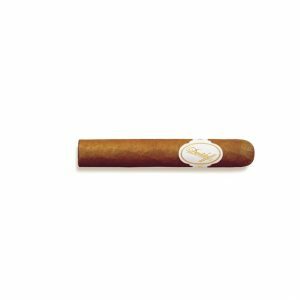 The Davidoff Grand Cru No.5 cigar is the smallest of the series, being only 4 inches in length. 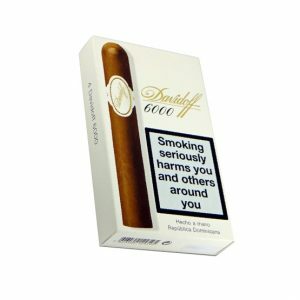 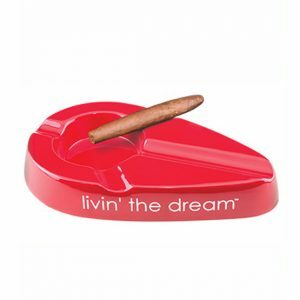 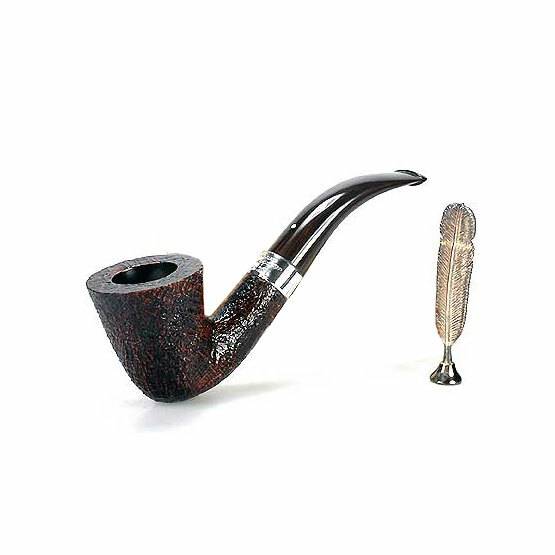 This allows for a short smoke which is ideal for the well-earned coffee break. 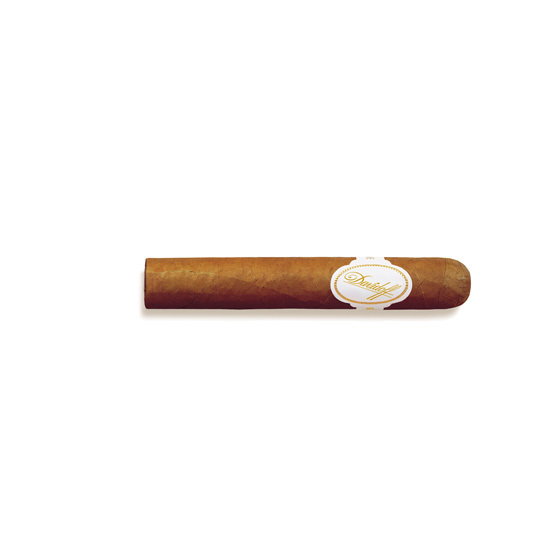 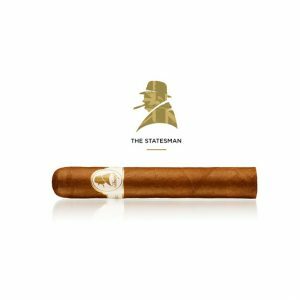 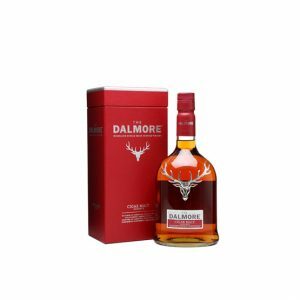 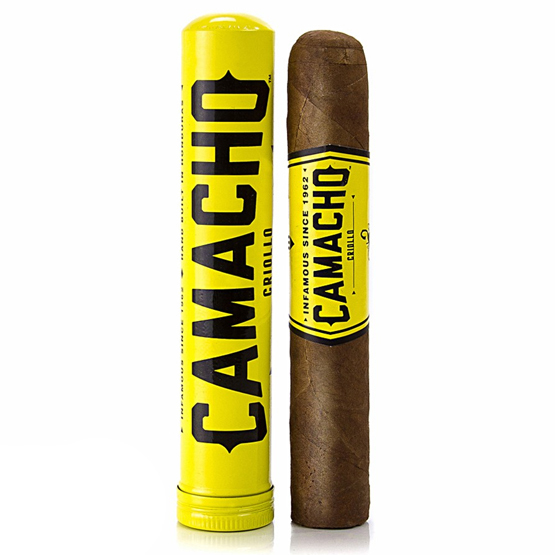 Though this cigar is quite mild, it is absolutely packed with complexity. 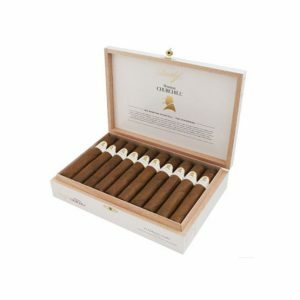 Grass, herbs, bean and cocoa are just some of the notes that you can pick up from this Petit Corona. 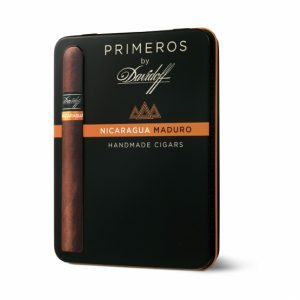 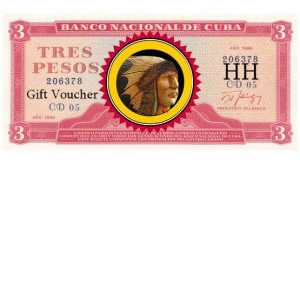 Purchase now and earn 340 points.